Finally it has arrived. I have been waiting for this kit anxiously since last year(when was it announced?). 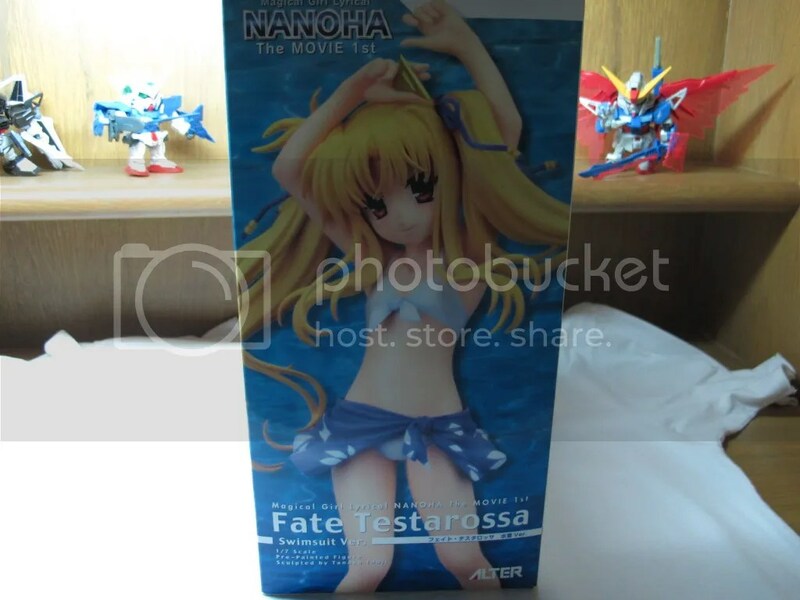 This is Fate Testarossa’s newest Figure in a beautiful 1/7 scale. 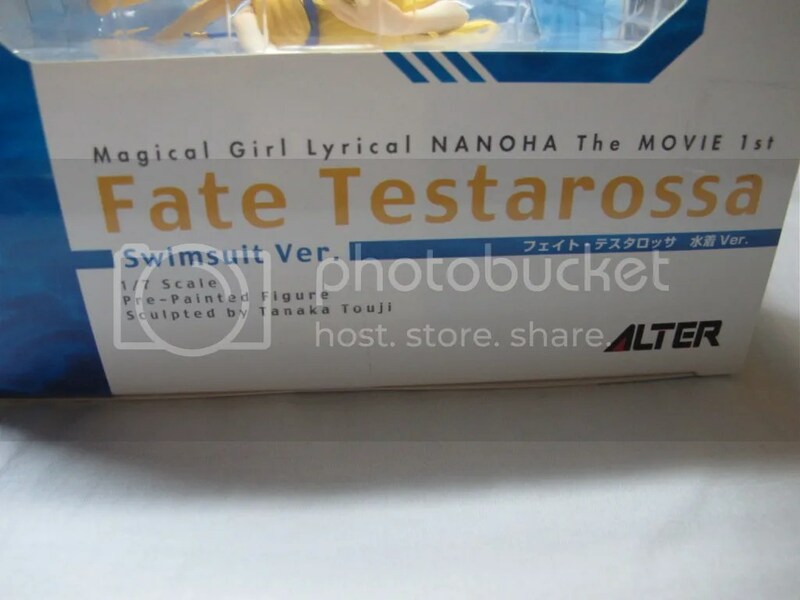 Features Fate in her delicious white swimsuit. Feel the wind with her gorgeous hair and the lovely smile. 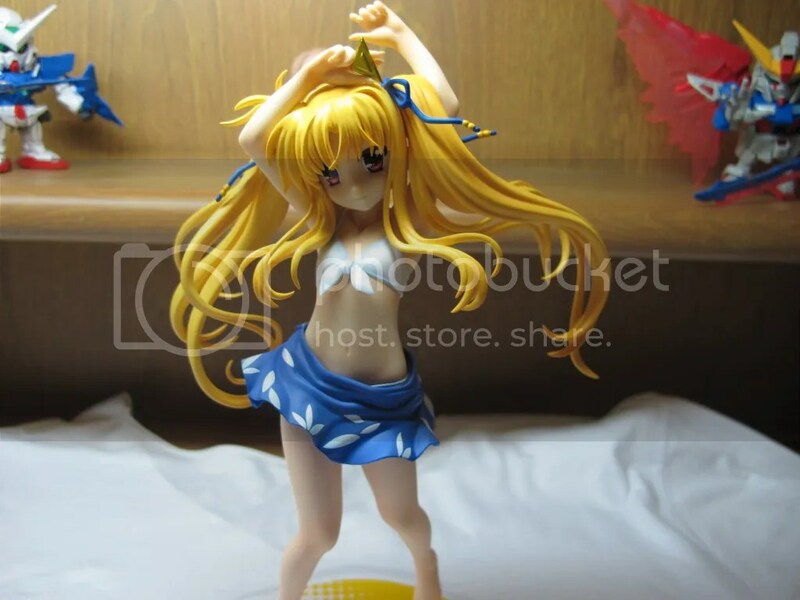 This Figure is going straight on top of my shelf. 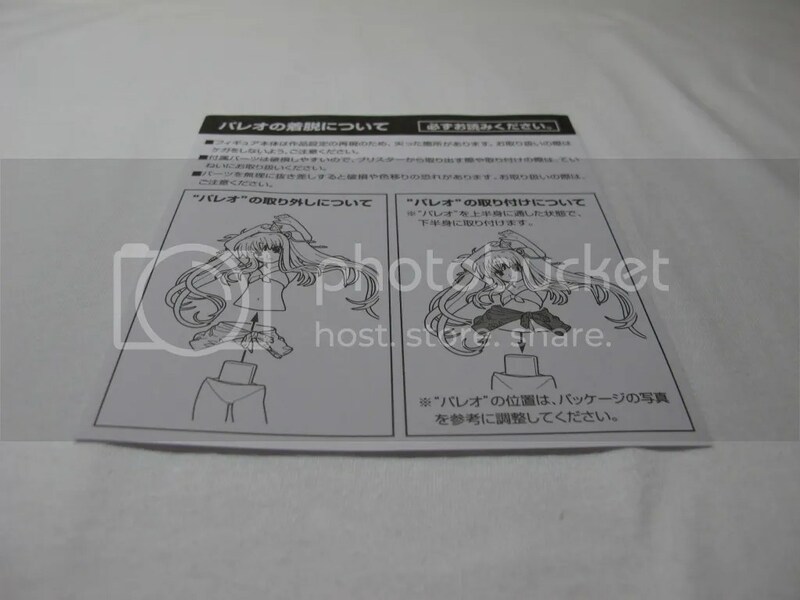 First up is the amazingly detailed manual. 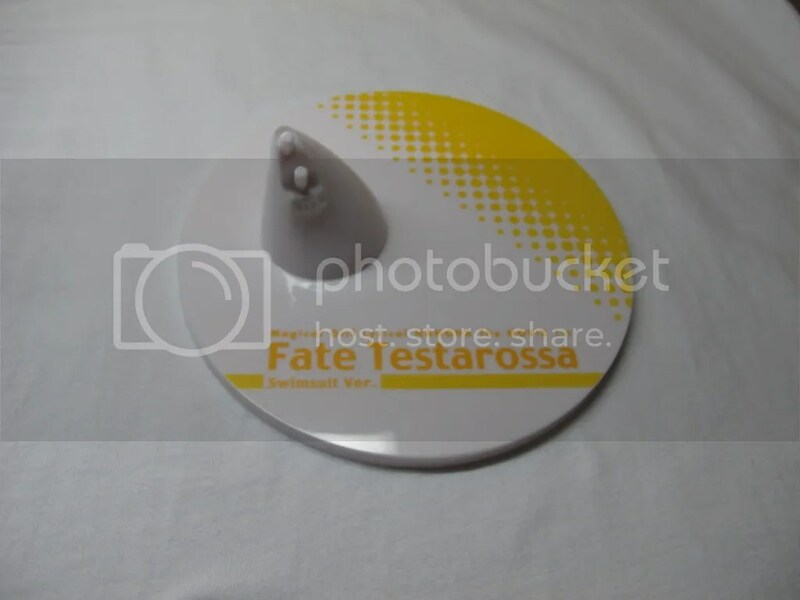 The base is neat, I love the soft yellow on it. Design: It’s Fate. That’s all I have to say, she’s perfect. 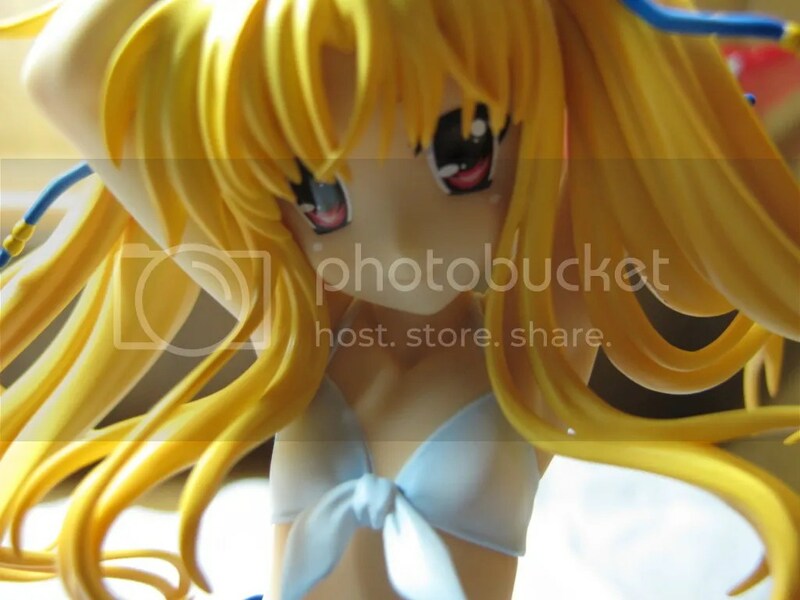 Closing Comments: If you love Fate, this Figure is heart breaking to ignore. 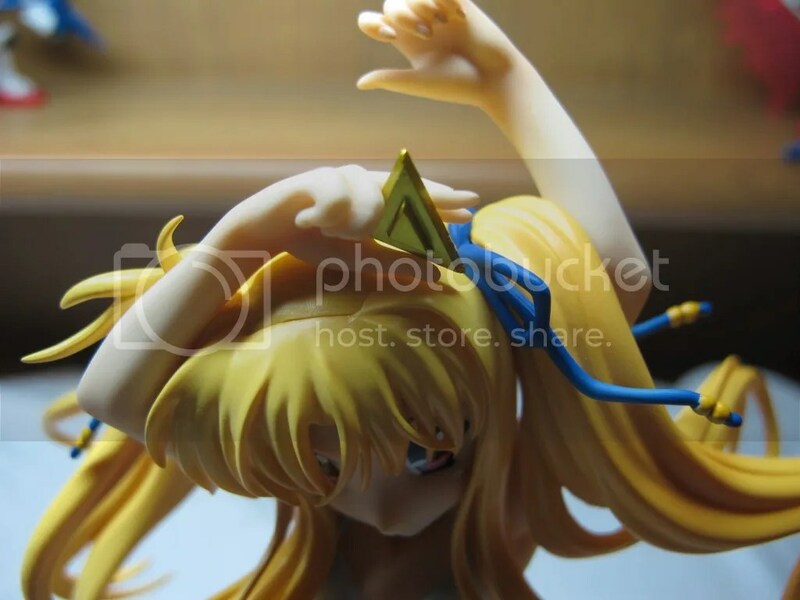 It might seem I gave in a lot to my fanboyness(might be so), but this Figure really worths the not-so-high price tag. Buy it. 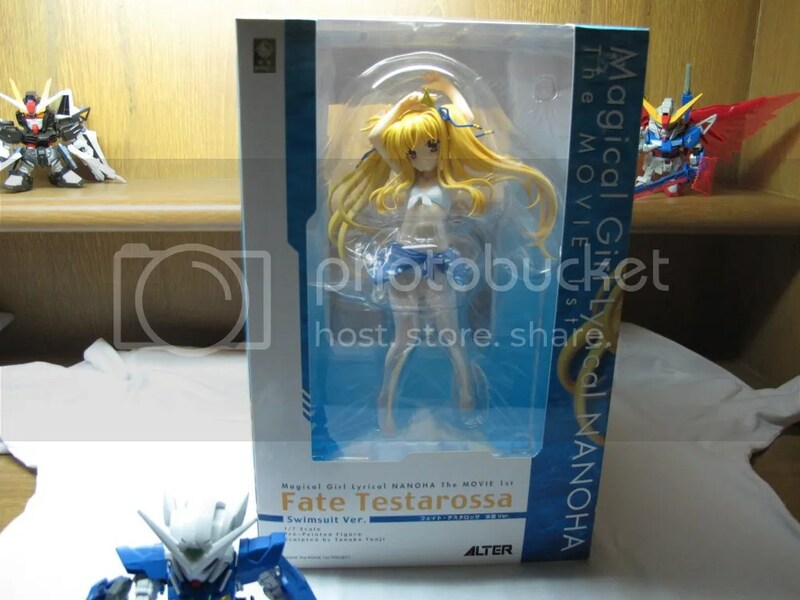 This entry was posted in Reviews and tagged ALTER, Fate Testarossa, Mahou Shoujo Lyrical Nanoha, Review.